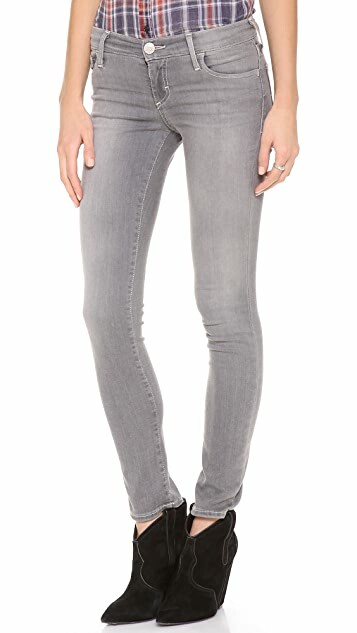 Heavy fading accentuates the worn-in appeal of these True Religion skinny jeans. 5-pocket styling. Single-button closure and zip fly. 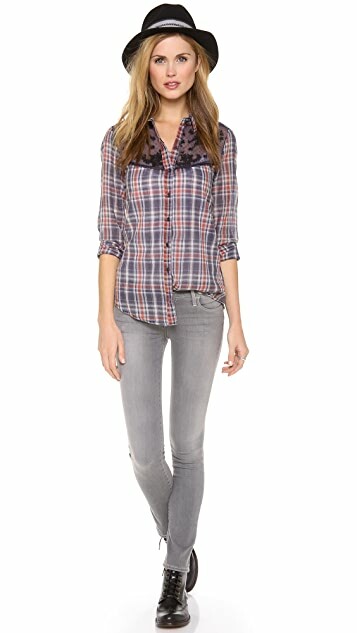 Founded by Jeffrey Lubell in 2002, True Religion jeans have become synonymous with great style and impeccable fit. Lubell started the line with a vision to create authentic, American denim that samples from 1970s jeans-wear with a timeless yet trendsetting feel for today's woman. 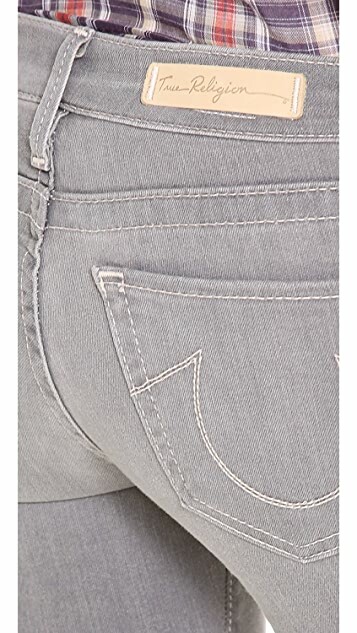 A leader in premium denim, True Religion is a celeb favorite and has been spotted on the likes of Gisele Bundchen, Britney Spears, and Jessica Simpson.